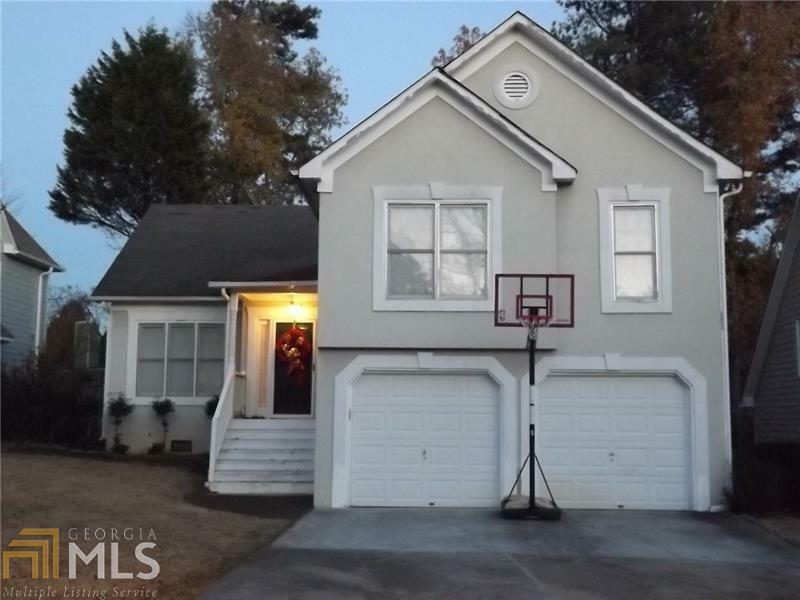 Fantastic opportunity to buy in this quiet & convenient to I-75 walk to KSU community. Walk in thru the covered entryway onto beautiful hardwood floors throughout (warm carpet in bedroom areas). Vaulted front living room and breakfast bar kitchen open to dining area and private rear deck. Walk out to the lower patio from the Finished lower level that has tiled floors in the fireside family room. Master and bedroom 3 has walk n closets! Level, fenced rear yard. Homes go FAST in this neighborhood! Selling As-is. Hurry! Directions: I-75 To Chastain Rd Go West To First Light. Go North On Frey Rd. Pass Ksu, Turn Left Into Subdivision Once You Cross Shiloh Rd. Home Towards Back/Cul-De-Sac On Left.